Bollywood actress Aishwarya Rai turns 45 today (November 1). The actress has established a career in Hindi films, and is one of most talented actresses of Bollywood. Well, today on the occasion of her birthday, we are going to tell you about some unknown facts about her life which you didn’t know. 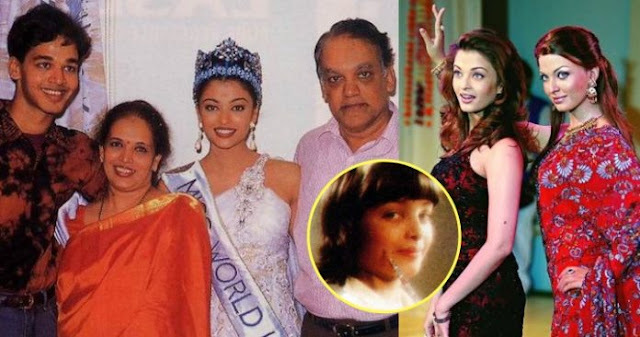 Aishwarya Rai was born on 1 November 1973 into a Tulu speaking Tuluva Bunt family in Mangaluru, Karnataka. Her father, Krishnaraj, who died on 18 March 2017, was an Army biologist, while her mother, Brinda, is a homemaker. 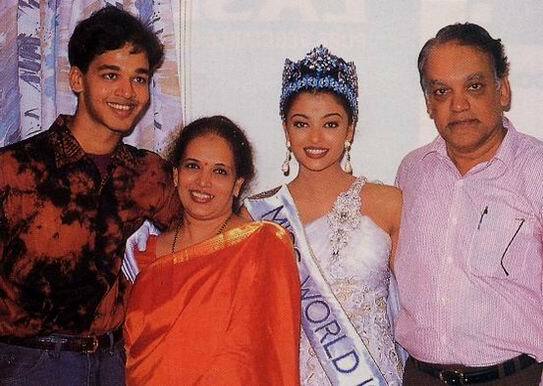 She has one elder brother, Aditya Rai, who is an engineer in the merchant navy. She is a trained in classical dance and music for five years during her teens. Her favourite subject was zoology, so she initially considered a career in medicine. Then with plans to become an architect, she enrolled at Rachana Sansad Academy of Architecture,but later gave up her education to pursue a career in modelling. 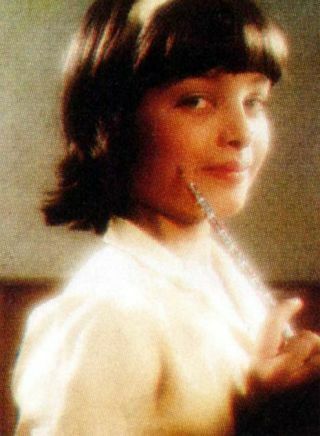 Aishwarya was in 9th grade when she got featured in her first commercial ad for Camlin Pencils. Aish shot the very famous Pepsi Ad with Aamir Khan only within one night during the Mumbai riots back in 1992-1993. Her line, “Hi, I’m Sanjana” was enough for her to fetch attention. Aishwarya Rai Bachchan stunned India and the world in 1994 when she became the second Indian to bag the Miss World crown in 1994. She makes her acting debut with Tamil Film Iruvar back in 1997 and had her first Hindi film release Aur Pyaar Ho Gaya that same year. In 1999, Rai began dating Bollywood actor Salman Khan; their relationship was often reported in the media until the couple separated in 2002. Rai cited “abuse (verbal, physical and emotional), infidelity and indignity” on the part of Khan as reasons for ending the relationship. 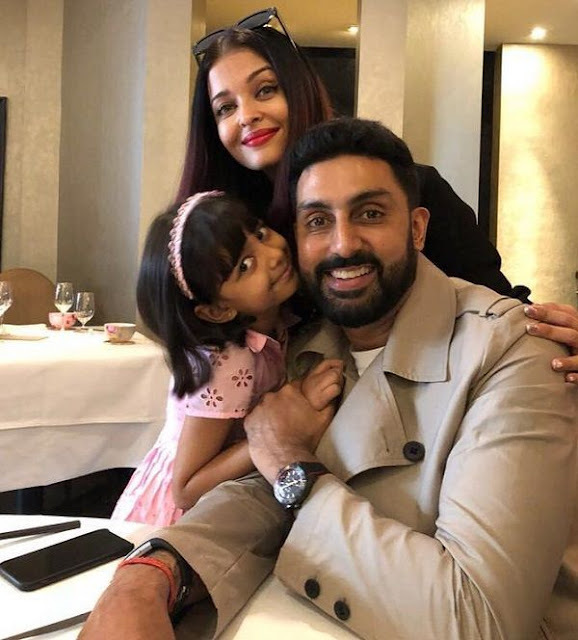 Well now, the actress is married to Abhishek Bachchan and the couple are a proud parents of Aaradhya. Aishwarya is a first bollywood actress to get a wax statue at Madame Tussad’s wax museum.